It’s no surprise that wine, especially red wine, is one of those pesky stains that is pretty difficult to get out. Whether you have spilled wine on your sheets, clothes, or carpet, it can be one of those moments of horror watching the liquid seep into the fabric or fibers. If you spill wine onto your floor, one of the most important things to remember is not to try and clean it yourself using regular methods if cleaning. 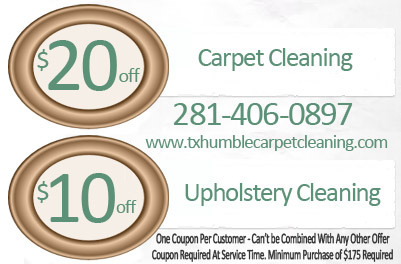 Call the professionals at Humble Carpet Cleaners as soon as possible. The longer you let the stain sit, the harder it is (even for professionals) to get out. The key word when dealing with a fresh wine stain and how to handle the proper removal is “blot”. Never try and rub the stain out. It will be nearly impossible to get out. Save yourself time and money and call our 24 hour telephone operators today. We can dispatch our technicians to perform a free onsite evaluation and give you all of your options when it comes to effective wine stain removal. Give us a call today!